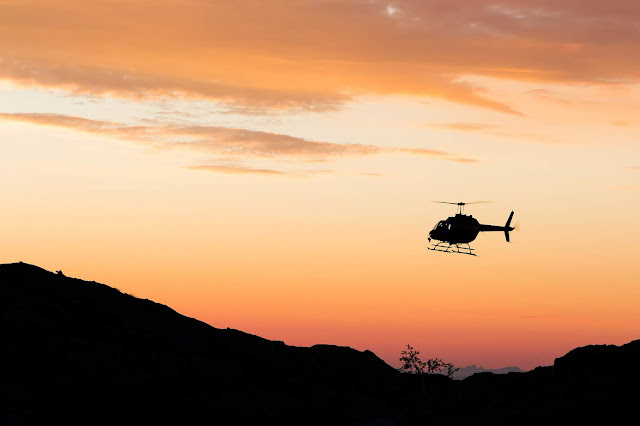 Previously, we talked about the Aerial Mustering industry in our latest post. We wanted to know more about it so we looked for some muster pilots in Australia whom we can interview. 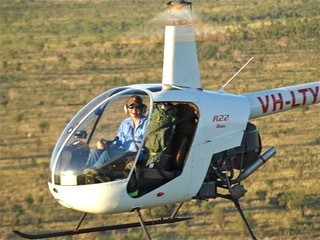 Our team was lucky to find Nina Hardie, a 34-year old helicopter muster pilot from Fitzroy Crossing, Western Australia. 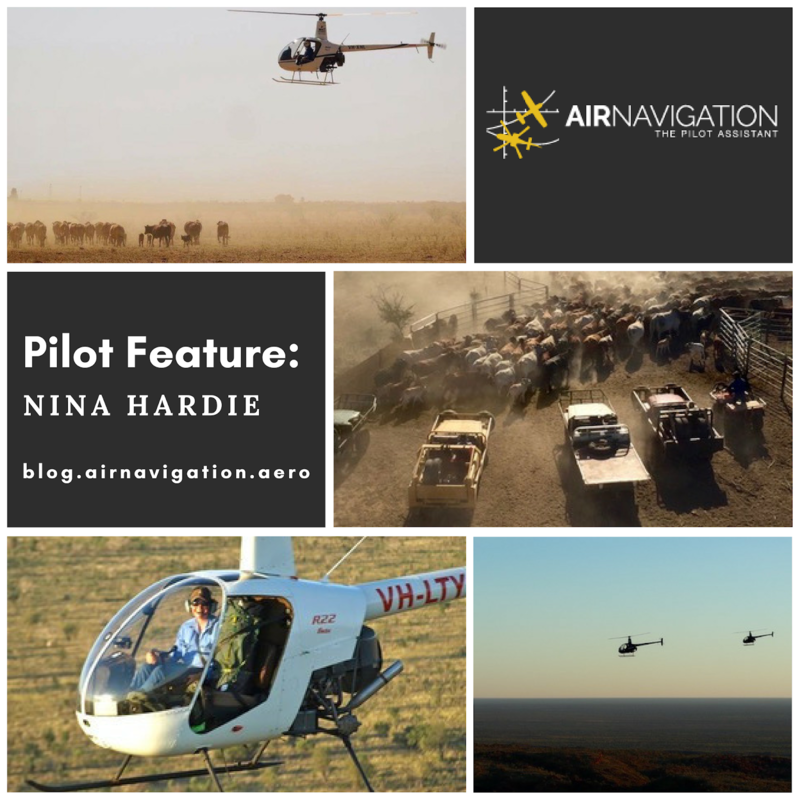 Nina shared her insights and experiences of the aerial mustering industry. This is her inspirational pilot story to share with our Air Navigation Pro audience. Growing up in western Queensland, mustering has always been a large part of Nina's life. Her family owns a cattle property back home where she got all her expertise and knowledge in mustering. She helped her parents and siblings with the mustering work in their station. By then, her passion for the rural industry began. Before obtaining her license, Nina was already working back and fourth in the cattle industry, namely going between her home and stations in northern QLD. She also travelled to the U.S to work for a leading cutting horse trainer and at a thoroughbred stud. In 2006, she got her Commercial Pilot License and the year after, she started her flying career. Nina's first flying job was on an almost 7,000 sq km (1.7 million acres) station, that had three R22 helicopters to use for mustering. She worked there for three years before moving on to the local commercial mustering company. Getting into the commercial industry could be difficult for some, considering the amount of skill and training required for the job. But for Nina, being used to working around cattle since she was young was an advantage. It's a prerequisite for anyone who wants to pursue a career in the mustering industry. "Most mustering pilots have handled cattle on the ground before gaining their license. It's not to say that you couldn't be trained to do it if you hadn't had experience on the ground, but it certainly is one of the first things mustering companies look when hiring junior pilots. By having experience working in stock camps and handling cattle, you learn how stations operate and that understanding goes a long way when you start flying and working with people on the ground mustering." According to Nina, there is autonomy in the job so you are held accountable for all the actions and decisions that you're going to make. That doesn't just apply in flying the helicopters, but as well as in working with your team, your clients and the animals involved. In order to be qualified, a strong passion for the cattle industry is necessary. But despite working for years as a muster pilot, Nina says that what makes the job more challenging is that there is always something to learn every day. "There are days that musters run better than others. it depends on the cattle and how they've been handled previously on musters and how we handle them on the day. There are also outside factors that will affect the muster like the weather - if it's hot or windy, the distance you need to take the cattle to the yards and the type of vegetation in the paddock - whether its thick scrub or more open plains, which make the cattle easier to see. This makes every day different and a challenge! Our aim is to get the cattle to the yards in a way that puts the least amount of stress on them." We may see the job as a one of a kind profession but just like any other jobs out there, it has its ups and downs as well. For the hardest part, Nina tells us "I think the lifestyle being a mustering pilot brings can be taxing after a few years because you are living where you work. So quite often there isn't any separation from work and home life. Days off aren't rostered and is dependent upon how many stations are mustering that day and the number of machines required. This can make it difficult to plan or commit to anything outside work." Gathering the cattle in the yard after days of mustering and moving on to the next station could be like a taste of victory, but there's more than that. "The remote country I get to see that is inaccessible on the ground, the people I get to work with day-to-day and the sunrises and sunsets you witness when flying - it's the best seat in the house. I also find gratifying at the end of the day. And if it doesn't go quite the way you planned, you can learn from your mistakes! We're always learning and only experience can help us get better and better at our job." When asked if gender is a hindrance for women who aspire to be like her, Nina replies, "I have to disagree! All women are capable of flying and becoming a mustering pilot. I think in the past we have put limitations on women in some jobs because of physical attributes like we're not as strong as men to do a particular job. However, the most physical thing we do as a pilots is "lift up" a 44 gallon fuel drum so we can refuel! For a career in flying, I believe you need to be passionate about what you are doing and have a good mental attitude. You just need to realize that it won't be easy, and it can take a long time to gain the experience - and that's regardless of gender. However, it is worth it in the end! Being a "female" is no longer a valid reason to not do something in this day and age." She adds, "Although 20 years ago, the industry was very male-dominated. However, times have changed and the mentality within the industry alongside it. I can name 10 female mustering pilots in Australia, and I know there are more, I just haven't met them yet."